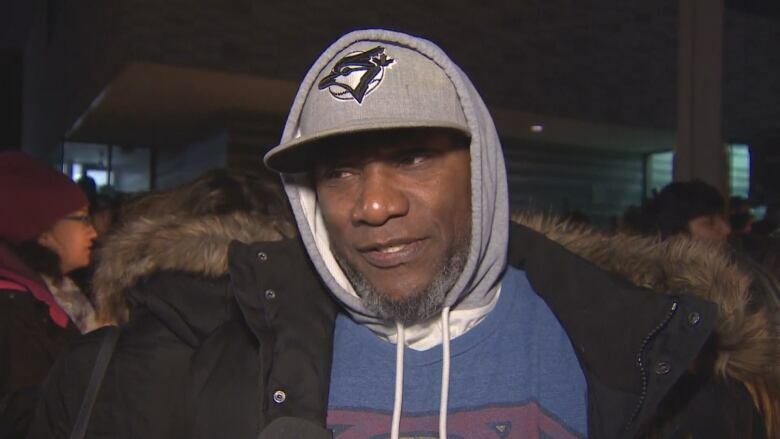 An uncle of a 14-year-old boy whose body was found in a Mississauga park last Friday has described the teen as someone who would give the shirt off his back to a person in need. "Riley was a good kid. Riley would give his shirt off his back to anybody. He would help kids who were being bullied. He would stick up for kids. He was against violence," Medley said. "I'm still in shock because of what happened. My question is to these people who did this to him, why? What did he do so wrong for you to take his life? Hundreds of people, including school friends of the slain boy, joined family members for the vigil at Clarkson Community Centre and Library in Mississauga. "He's not going to spend Christmas with us, he not going to spend birthday parties, he not going to do anything," Medley said. Meanwhile, the two brothers accused of killing Driver-Martin have both had run-ins with the law in the past, court documents show. 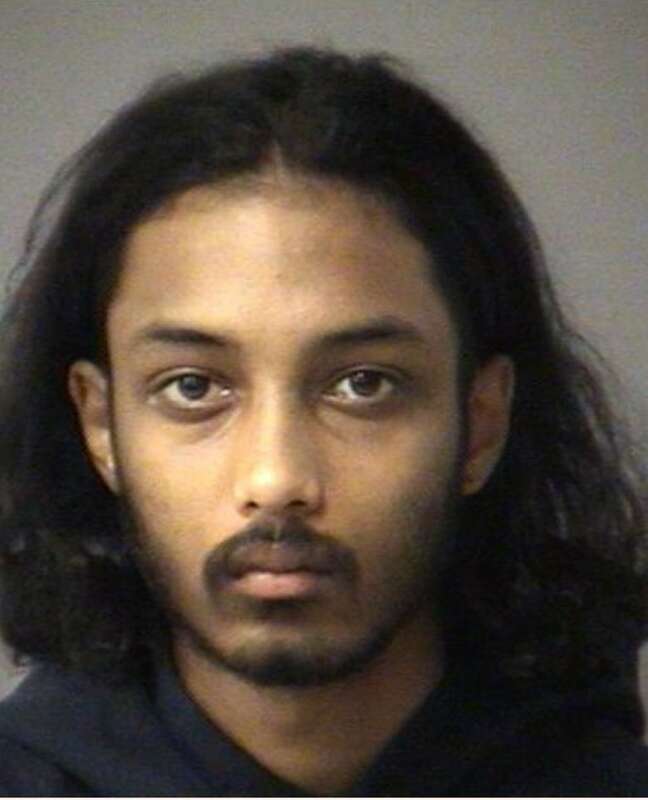 Mark and Nicholas Mahabir, both 20, each face a charge of second-degree murder. The men were arrested less than 48 hours after Driver-Martin's body was found in a laneway not far from his home. Peel Regional Police have provided no information about a potential motive, nor have they said whether the Mahabirs knew Driver-Martin. However, police did say the two brothers were known to police. Court documents show Mark Mahabir has a string of past convictions dating back to 2017. That January, he was given 12 months probation for marijuana possession, threatening violence and attempting to steal, according to court documents. In April, 2017, he was charged with assault and uttering death threats. In May of 2018, Mark was charged with robbery and three counts of breaching his probation. The court documents show Nicholas Mahabir was facing one pending charge of failing to comply with an order to abstain from communicating with three people — including his brother, Mark. Both the accused remain in custody at this time, but are set to have a bail hearing later in December. David Midanik, the lawyer representing Mark Mahabir, vowed to mount a "vigorous defence" in the second-degree murder case against his client. Meanwhile, Driver-Martin's family has asked for privacy, and students at the teen's high school have been getting counselling.